Unemployment rates down in Banbury! 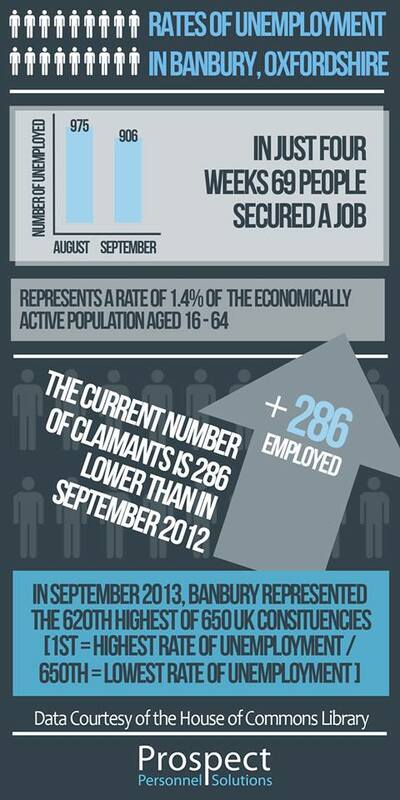 This infographic shows last month’s unemployment rate for the Banbury constituency. If you are looking for a job opportunities in the Banbury area please click here.